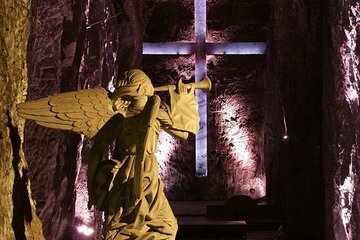 Plan ahead with a prepaid ticket to Zipaquira Salt Cathedral. This popular attraction features a light show, guided tours of the underground cathedral, a theme park, and a 3-D movie. Ticket valid anytime during opening hours.